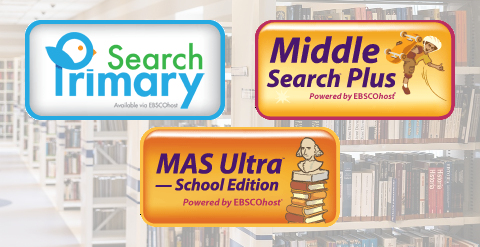 Browse and check out popular titles from the library. Zinio magazine library and the OneClickdigital classical literature library. Free CA DMV Practice Test. 1.Connect to Riv-Guest Wi-Fi connection. 2.Register or log in at nytime.com/register. 3.You can enjoy unlimited access to NYTimes.com on any device during your visit. 3 Register or log in. 4.You can enjoy unlimited access to NYTimes.com on any device. 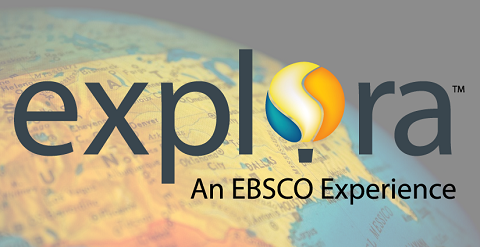 Explora offers the largest collection of popular full-text magazines, reference books and other highly-regarded sources from the world's leading publishers. Covering virtually every general interest subject area, it also includes an extensive collection of photos, maps and flags. Introducing grade appropriate research databases providing full text articles covering wide-ranging subject areas and topics, including history, art, science, current events and more! LearningExpress product is comprised of a comprehensive selection of interactive online tutorials, practice tests, articles, e-books, and high-stakes test preparation — modeled after official tests. 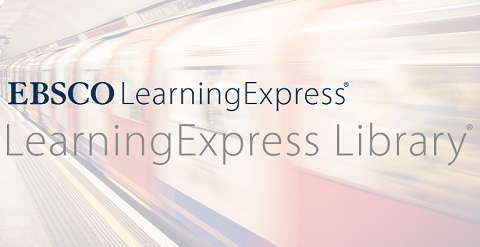 LearningExpress Library is designed to help students and professionals at all levels of learning achieve their educational and career-related goals. 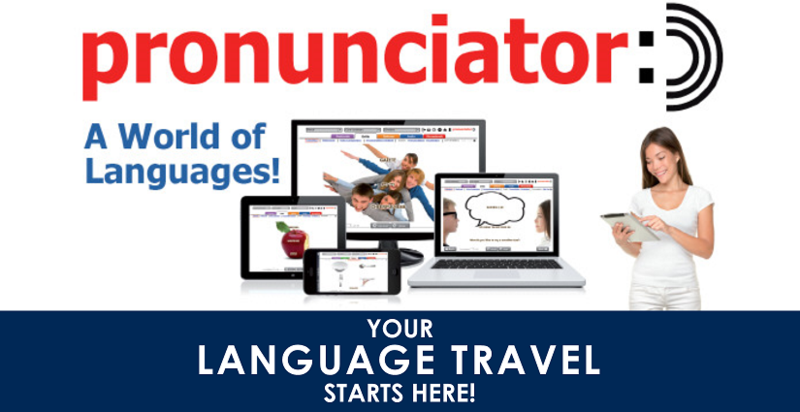 Pronunciator is a set of webpages, audio and video files, and mobile apps for learning any of 78 languages. Explanations are available in 50 languages. California’s Library Services for People with Print Disabilities, in association with the Library of Congress, provides free Braille and audio books, magazines, and playback equipment to all eligible Californians unable to read standard print. Follow the link to find your local braille and talking book library and sign up for free library services. Ask a librarian by phone.